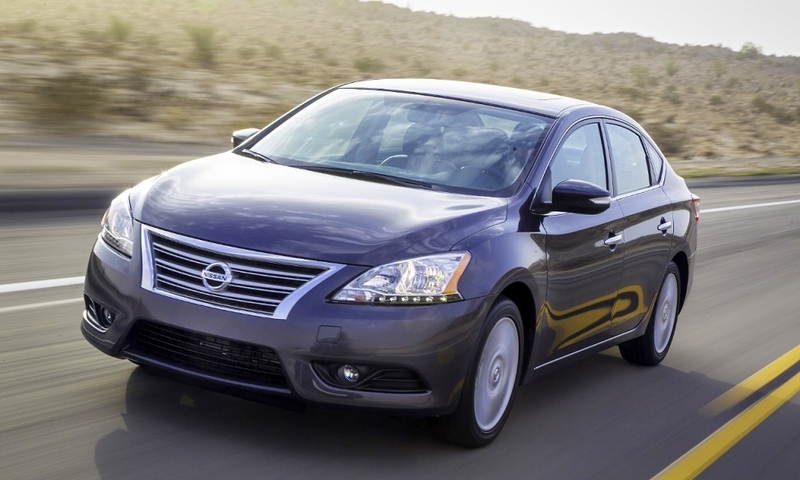 Nissan is retooling the Sentra for 2013 with an all-new platform, lighter body and 1.8-liter engine to elevate its appeal in the compact sedan segment that is now dominated by the Toyota Corolla and Honda Civic. 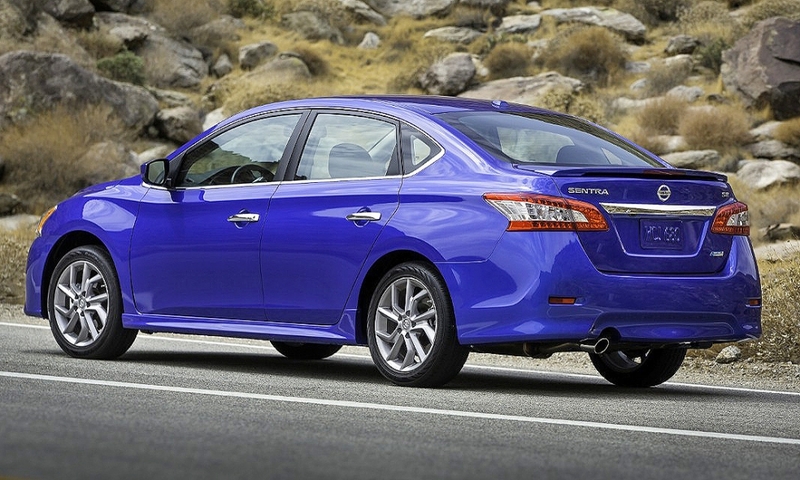 Nissan is aiming at higher sales volumes with the new Sentra, which goes on sale Oct. 16. 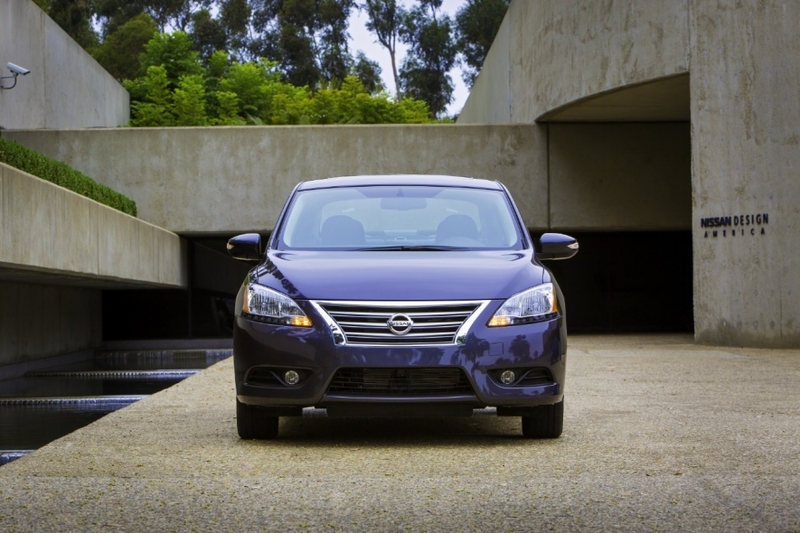 It is expanding North American production capacity for the Mexico-built car with a second assembly line in Canton, Miss. 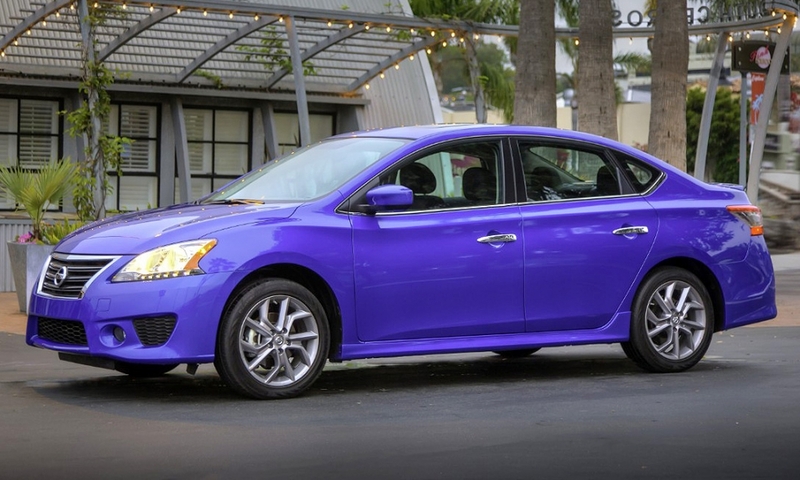 Nissan believes the new-generation Sentra will be aided by segment-leading fuel economy, excluding diesel-engine cars and hybrids, and a more refined interior. 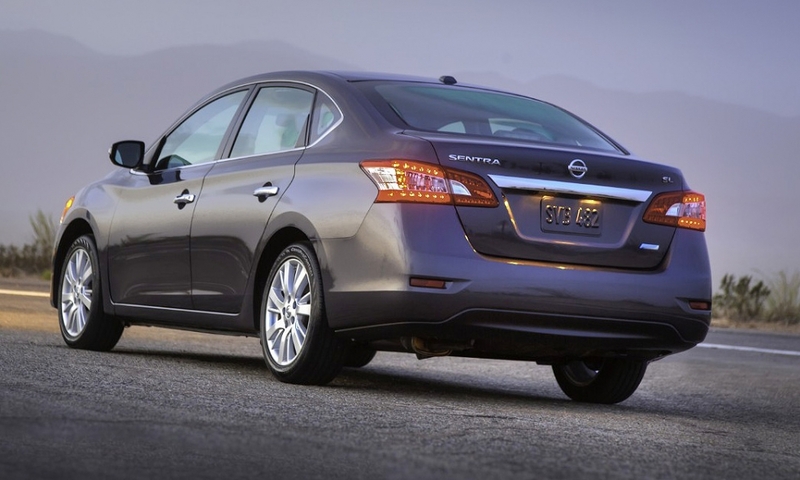 The Sentra's overall length has been increased by 2.3 inches to 182.1 inches. 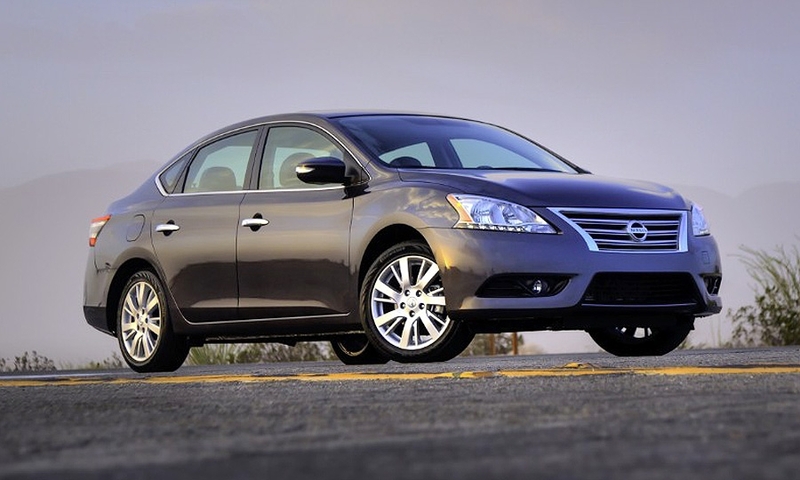 The 2013 Sentra's 1.8-liter, 4-cyinder engine -- paired with a CVT -- is rated at 130 horsepower and 128 lb-ft of torque. 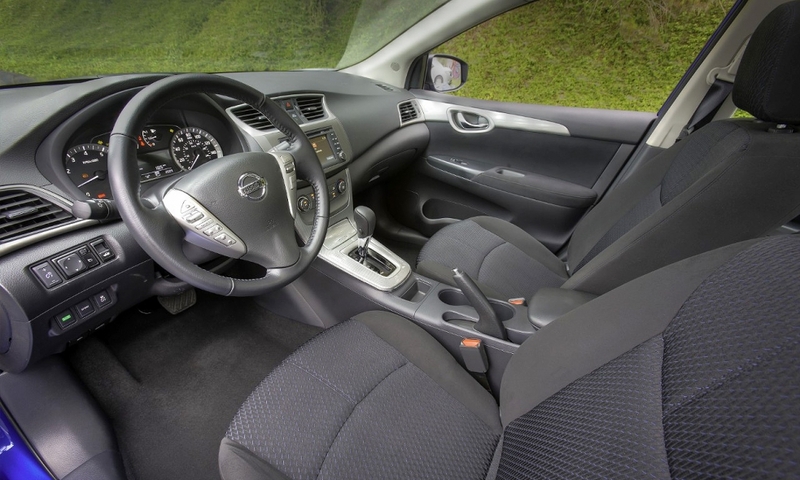 The 2013 Sentra with navigation includes a hands-free text messaging assistant that reads incoming text messages and allows drivers to reply without taking their hands off of the steering wheel. 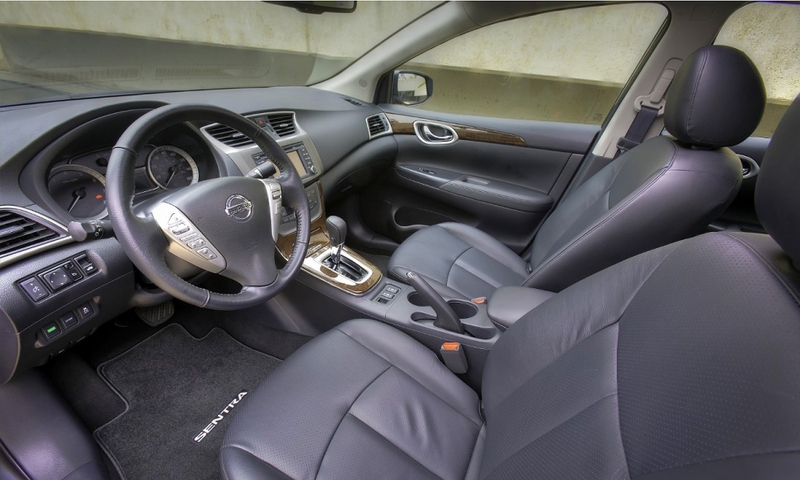 The 2013 Sentra is slightly larger overall with additional interior room. It goes on sale this fall and, in addition to the Corolla and Civic, will face off against newer compacts from Subaru, Hyundai, Ford, Chevrolet and Volkswagen.